MS SQL Server Audit by DataSunrise provides traffic monitoring, activity logging, and database response registration. The MsSQL audit tool monitors database activity 24/7 and helps to find out harmful requests from different sources. It collects SQL requests codes, user sessions info and errors. The MsSQL audit component helps to find outside attacks and insider data leaks. 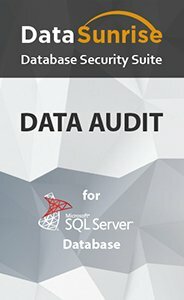 The MS SQL Server audit tool by DataSunrise enables tracking and logging all events that occur in the system. The MsSQL audit instrument is an irreplaceable assistant during the process of data leak investigation and vulnerability assessment. It provides detailed information about all database activity, including queries from the outside and queries of authorized users. Continuous activity monitoring helps to reveal potential security vulnerabilities. More detailed information on MsSQL audit feature is available here. MsSQL Data Audit doesn’t slow down the system and it is easy to deploy. Efficient architecture saves time and makes it convenient to work with. Moreover, MsSQL Audit by DataSunrise has a sophisticated self-learning mode that creates an actual list of SQL queries used in a given database environment, which simplifies further customization of DataSunrise and prevents false triggering. There is also an opportunity to receive notifications about suspicious activity with selected attributes. Number of affected columns, errors occurred, session duration. MsSQL Audit Log files can be exported to external database or to any SIEM system that provides real-time analysis of security alerts. Apart from other advantages, MS SQL Server audit tool by DataSunrise helps to generate reports for the purpose of compliance with SOX, PCI-DSS, HIPAA and other industry standards. In the era of cybercrimes it is very important to be aware of what is going on in your database. 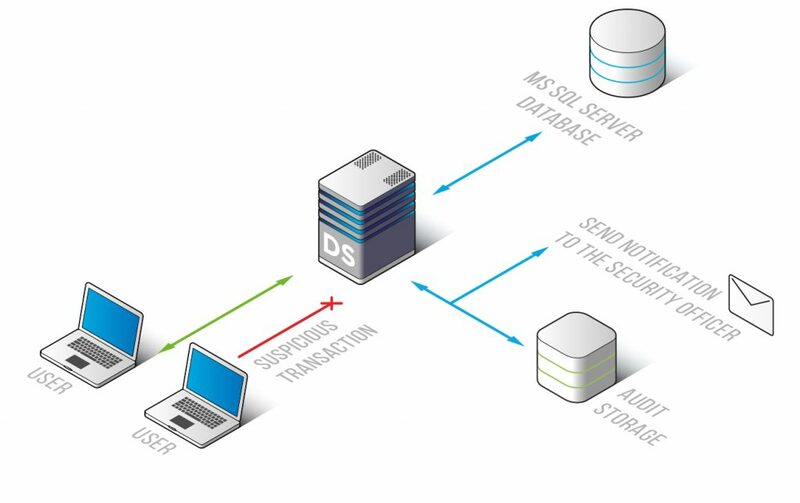 With DataSunrise MsSQL Audit you always know who and when accessed your database, it is a valuable tool for revealing vulnerabilities and stop cyberattacks before they cause damage. MsSQL Data Audit has sufficient benefits compared to standard audit tools, thus it is a great addition to your security system.